Pre-release sales of the new Mitsubishi Lancer Evolution X have surpassed supply, it has been claimed. 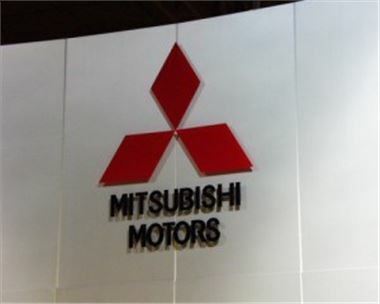 Mitsubishi states that 100 per cent of the stock available at launch on March 1st has been snapped up by drivers who cannot wait to jump behind the wheel of the vehicle. Lance Bradley, sales and marketing director for the Japanese automobile manufacturer, comments that the reception the vehicle received at the Autosport International Show 2008 is indicative of its quality. "The number of people at our stand for the duration of this show is yet further evidence of the broad appeal of this new Evolution," said the official. Mitsubishi's Lancer Evolution X is the tenth model in the Lancer Evolution line the firm has put onto the market. The series has been characterised by two-litre, turbo-charged engines and a four-wheel drive system in all its models.